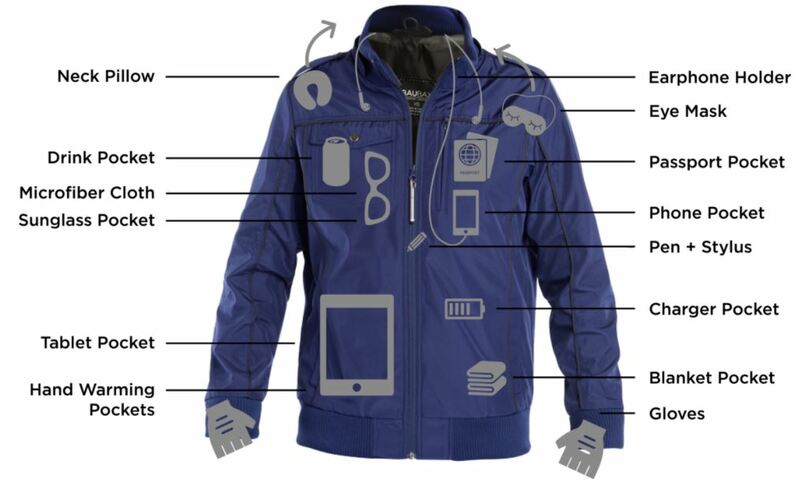 Back in 2015, a Chicago entrepreneur went to Kickstarter to ask for $20,000 in funding for his travel jacket called BAUBAX. The response was overwhelming. He ended up raising over $9 million for what he called Baubax 1.0 with 15 features. BAUBAX 1.0 came with built-in neck pillow, eye mask, gloves, blanket, footrest, bottle, and 12 utility pockets for all your travels. 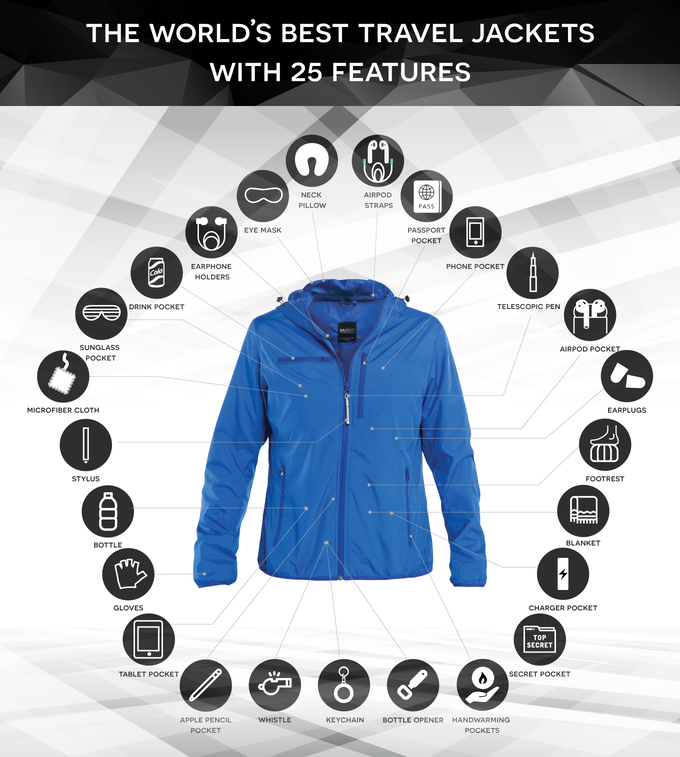 BAUBAX is the most funded apparel in crowdfunding history with a combined $12 million funding on Kickstarter. The story of BAUBAX is an inspiring one. 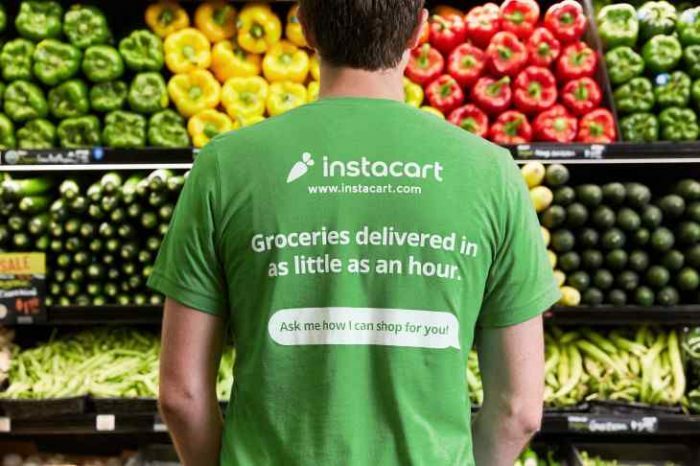 It all started when the founders, Yoganshi and Hiral, tied the knot in 2013 and before their first anniversary, Hiral had to move to Chicago for his MBA. It all started as a series of frequent flights between Chicago and San Francisco to help with their long-distance relationship. The flights from Chicago to San Francisco are up to 8hrs long (including layovers). So, every time Hiral traveled to the west coast, he would try to catch up on sleep and carry a bulky neck pillow, and if he forgot to carry his pillow (which he always would), he ended up buying a $25 pillow at the airport. 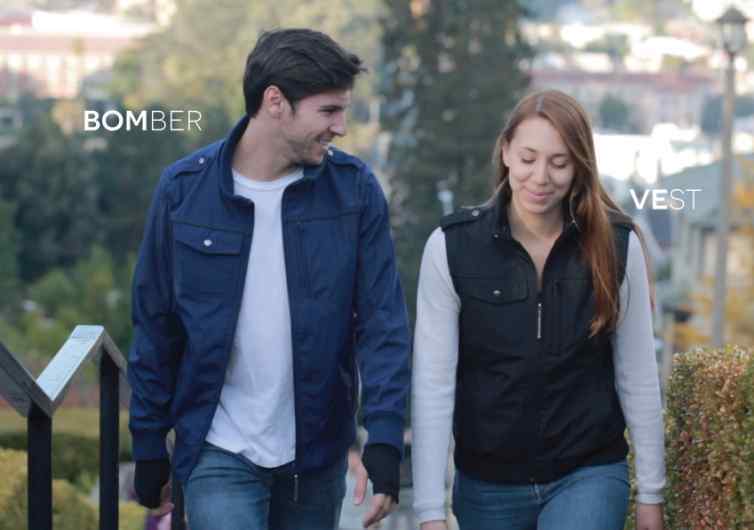 This laid the foundation for the idea of solving all travel related problems with one jacket, designed with everything a traveler wants and needs and they named it BAUBAX. pledged goal of $50,000. 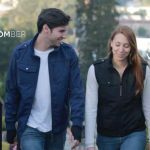 Pledge starts as little as $129 for Bomber jacket. BAUBAX plans to start the initial shipping in expected delivery date is August. You can read more on their Kickstarter page. You can use Baubax anywhere. BAUBAX 2.0 comes with all the bells and whistles. There are four different styles. Below is a table of the features across all the 4 styles.